The number of people who struggle with insomnia in the United States today is on the rise. It’s thought that a shocking 60 million Americans are suffering from it today. Insomnia can really debilitate someone. Everyday life is tough enough as it is. Balancing careers with family life can be exhausting at the very best of times, even for people who are getting a great night’s sleep every night. For those of us who aren’t, it can be really difficult. What Is Insomnia? What Causes Insomnia? Insomnia is most often caused by anxiety, stress and depression. Almost everyone experiences this from time to time and a little bit of occasional anxiety is totally normal. But the real problem arises when anxiety persists and insomnia is born as a result. The cruel irony of this condition is found in the fact that insomnia actually causes insomnia. It creates a vicious cycle whereby, the less you sleep the harder it is to get a good quality sleep. This is because insomnia can make anxiety, stress and depression infinitely worse. For those struggling to get by on little or no sleep on a regular basis, it is maddeningly frustrating. It’s no secret that lavender oil helps you sleep at night. For centuries people have been taking advantage of the soothing effects of the oil. That’s why, today, lavender oil is associated with relaxation and calm. 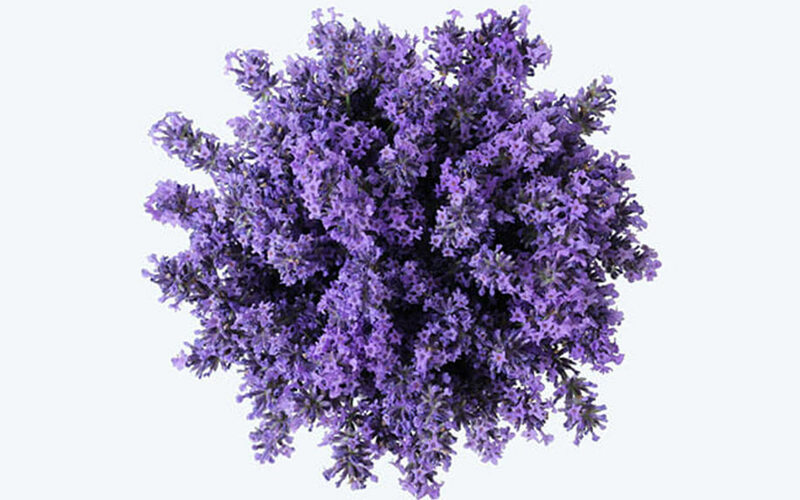 In fact, lavender essential oil is often recommended by doctors to treat, cure or prevent insomnia. CBD oil, on the other hand, isn’t as well known for its sleep-promoting properties. However, a number of studies have proven that CBD oil provides a good night’s sleep. Instead, it has become associated with medical conditions like Parkinson’s disease, multiple sclerosis, arthritis and epilepsy. But the truth is that the effects of CBD on sleep are impressive. CBD, also known as cannabidiol, does this by tackling the root cause of insomnia. As a powerful mood stabilizer, it interacts with the endocannabinoid system. This system is responsible for a number of important bodily functions, including mood. It is strongly linked to the nervous system and can have a dramatic effect on how we’re feeling. Using an electronic essential oil diffuser is a great way to enjoy the benefits of essential oils. Although CBD oil isn’t typically considered an essential oil, it can be diffused in the exact same way. Try switching your diffuser on and adding a few drops of both oils to it an hour before bedtime. Closing the bedroom door will ensure the room fills with the soothing scent of lavender and should make drifting off easier than ever before. Taking long hot baths is a great way to relax, but did you know you can add oils to your bathwater? Mix a few drops of lavender oil and CBD oil in a glass jar with at least 1 tablespoon of olive oil. The olive oil is needed to act as a carrier and will help the oils disperse in the water and add an extra relaxing element to your bath. We’re all familiar with taking vitamins and minerals in capsule form, but you can now take CBD and lavender capsules too. By taking one little capsule of each with your morning coffee every day, you can prevent and reduce anxiety from the inside out. Lavender and CBD really are a dynamic duo when it comes to improving sleep. Lavender can calm and soothe your stressed out mind while CBD can relieve pain and anxiety to promote sleep. When shopping around for the best oils for you, always opt for pure CBD and lavender oils to maximize the effects.